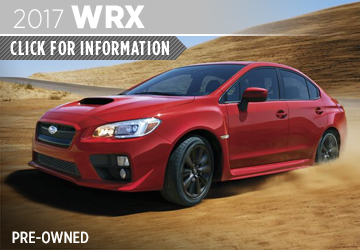 Subaru has built a solid reputation as one of the most reliable vehicle brands on the market today. 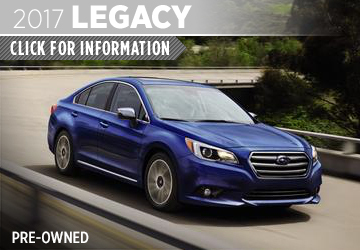 When you invest in a Subaru, you are investing in an incredibly advanced, incredibly safe vehicle that will last you for years. 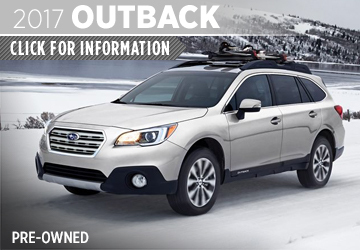 Kearny Mesa Subaru is proud to offer a great selection of Subaru CPO vehicles! We are excited to show you all the updates that have made these models even better and we know you'll be impressed with everything our 2017 CPO models have to offer. 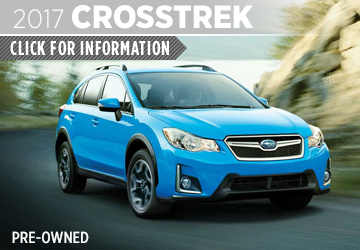 Head in to Kearny Mesa Subaru for a test drive and see them for yourself today. 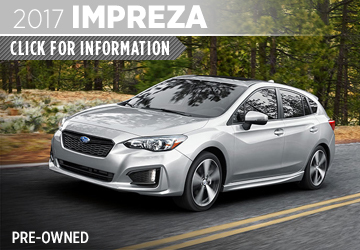 At Kearny Mesa Subaru, our first priority is you. We are committed to making sure our customers are 100% satisfied, and that starts even before you decide you need a new vehicle. 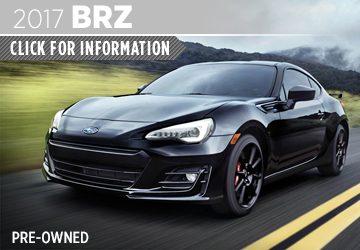 Our informational model pages and side-by-side comparisons will give you the facts and show you how our models stack up to the competition. Once you have an idea of what you want, give us a call at (877) 440-7603 to set up a test drive. No matter what you're looking for, whether you need a new or Certified Pre-owned Subaru, our friendly sales associates will help you find it and our caring finance professionals will work with you to make it fit your budget. 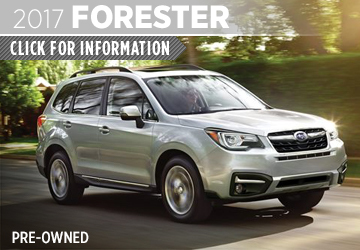 We also offer frequently updated special offers to make our impressively priced inventory of new Subaru vehicles even more affordable. Come by our location at 4797 Convoy St, San Diego, CA 92111, easy to get to from National City or El Cajon, CA. 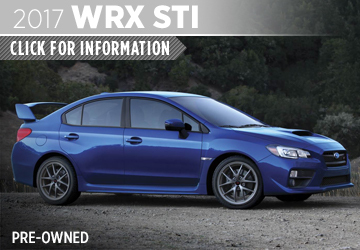 We look forward to working with you at Kearny Mesa Subaru!